Alter The Press! 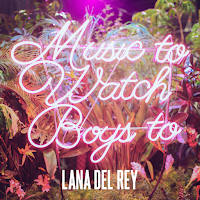 : Lana Del Rey releases new song "Music To Watch Boys To"
Lana Del Rey releases new song "Music To Watch Boys To"
Lana Del Rey has released a new song titled "Music To Watch Boys To," which can be streamed below. 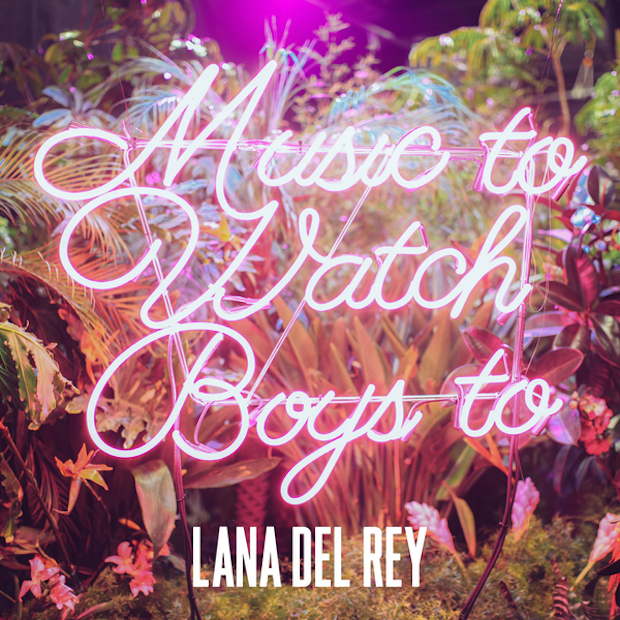 Her new album Honeymoon is out September 18th.